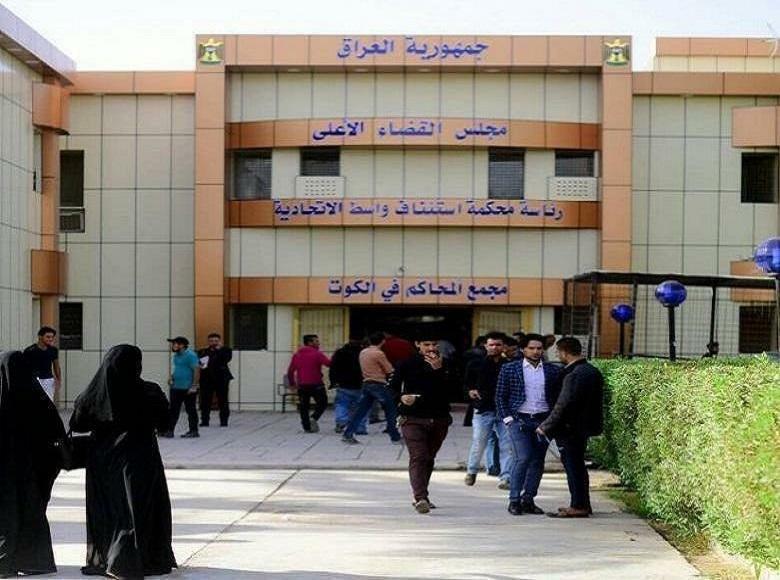 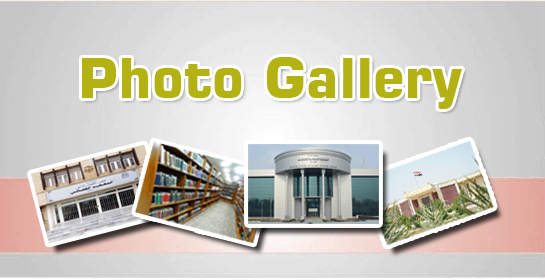 Customs Court in central area of Presidency of Federal Baghdad/Rusafa Appeal Court sentenced a convicted to three years and financial penalty of IQD billion and (296) million because he illegally get in medicine and medical equipment. 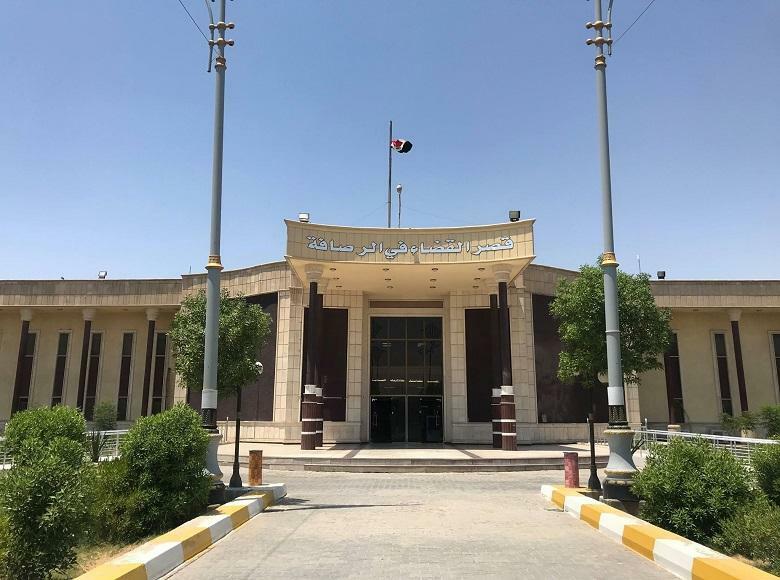 The accused person was arrested when he drove his Volvo truck coming from Trebil port , he intended to get in Baghdad , The reporter of the Media Center of the Supreme Judicial Council stated. 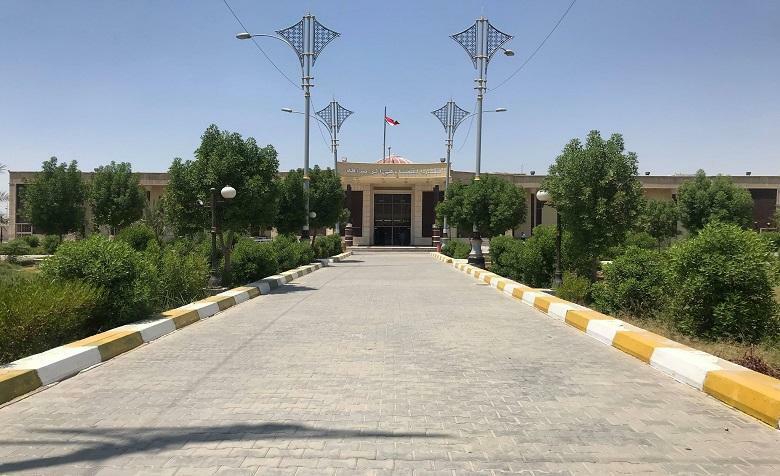 He added that when the car was inspected , 180 boxes of apple were found and the medicine and medical equipment were hidden without getting custom license. 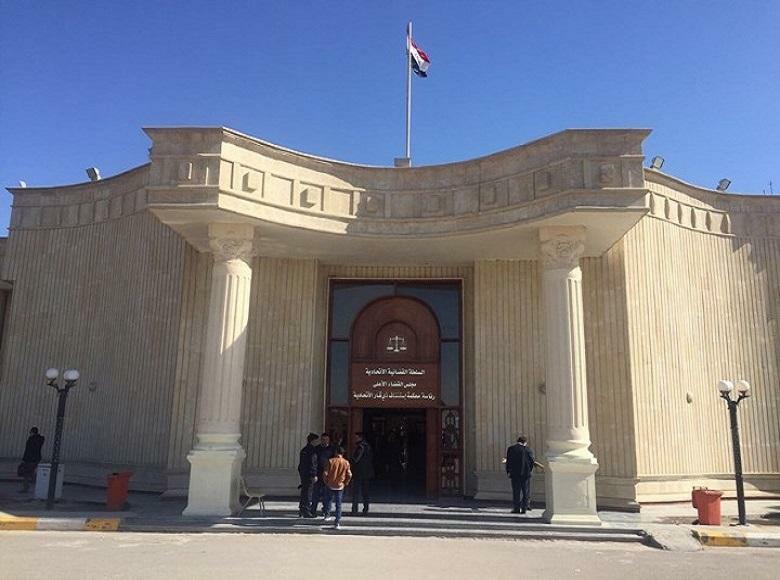 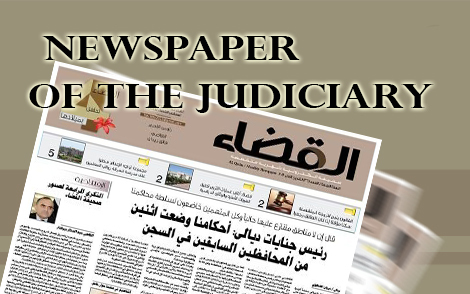 Indicating that the court issued the verdict in accordance with article (194/3) of Iraqi Penal Code.